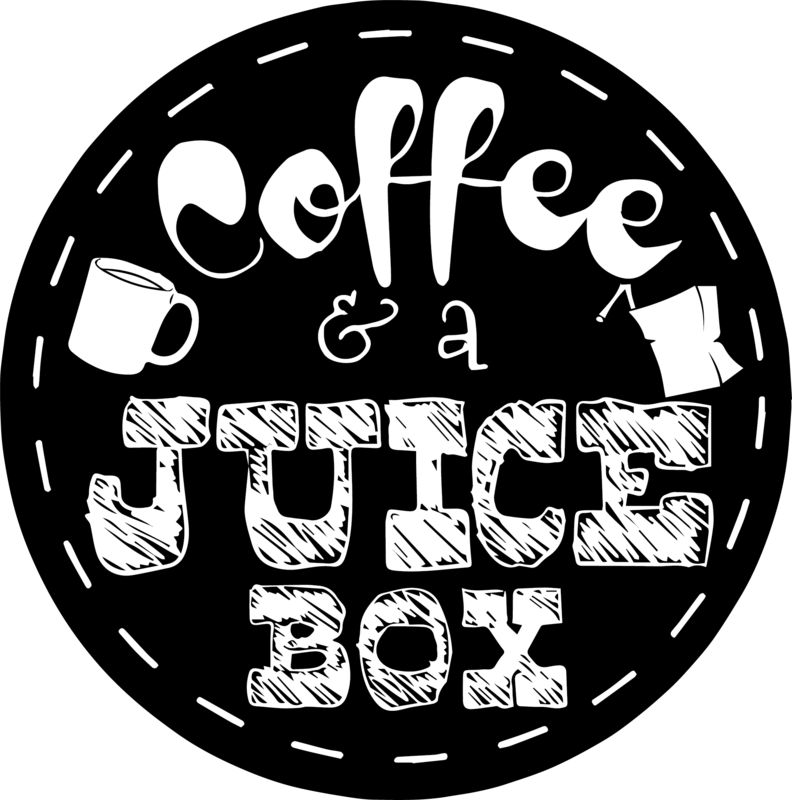 Coffee & a Juice Box – Who hasn’t started their day with that drink combo?! I’m Samantha, wife to Andy and mommy to Addison. We reside in a small township of Homerville in Northeast Ohio. I am a fan of coffee, wine, outdoor adventures, things that make me laugh, music, crafting, designing and Netflix. Gilmore Girls and The Office are easily my two favorite shows of all time. I think I have watched them both three times in the last year. My typical order at any coffee house or cafe is Coffee with a dash of cream and a juice box (whether it be juice or milk box). Hence where the name “Coffee & a Juice Box” comes from. It’s how we start almost every day! My family has recently started the process of our next adventure, finding a bigger house. I try to stay super positive, no matter the circumstance, although I can be challenged and really make you rethink you decision to make me upset. I am a believer, and I love Jesus. But I don’t think that a single building can define what makes a Christian. I spread God in more ways than just going to church. I love to be super silly but I can be obnoxious. I tend to have big emotions and they can be messy. I get attached really quickly and try way too hard. I feel like I am on an endless weight loss journey that I just can’t seem to master. I have tattoos all over my body and a few of them are being removed. But most importantly, I’m just me. In all my craziness, I am me. My family is the most important thing to me and I will do anything for the people that I love. Thank you for joining me on this journey. I hope I can help and inspire you in yours. This is honest motherhood.